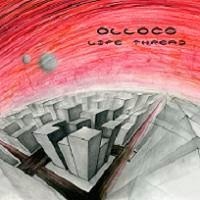 Life Thread by Ollocs is a refreshing and stellar album. I will go as far as to say that it is an instrumental rock masterpiece. Instrumental music is a favorite of mine because the music does all the talking and is not tainted by, sometimes irrelevant, lyrics. Life Thread is thirteen tracks of just over an hour of music, featuring some of the best and most intriguing music of the year. Based out of North Babylon, New York, Ollocs is a four-piece act comprised of Russell Frohberg (bass), Zach Vanderberg (guitar), Joshua Travis (guitar), and Andrew Bieler (drums). Their “vast array of influences that spread across many genres of music” makes for an album that never becomes boring. 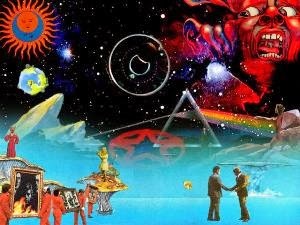 Progressive rock mixes with hard rock, metal, and a bit of jazz to create one memorable work. Life Thread is a debut album that shows that these guys are on the top of their game. Even the longest journey begins with a single step and that is just what the opening track is. The shortest song on the album, “A Single Step” is an understated opener. It is seductive and eerie, like traveling down a lovely road at night, and it is in complete contrast with “Horizon.” “Horizon” is heavy and rocking on from the opening seconds. Only two songs in and the wide range of Ollocs musical capabilities are demonstrated. “Beyond the Walls” heats things up with a pretty electric base line, leading into some melodic, spacey music. “Countdown” keeps things interesting with its nice fusion of hard and progressive rock. “Asteria” dazzles with its acoustic opening before moving into heavy territory, making for a song that is quite the rush. The tranquility of “Greater Seas” is a thing of beauty. “Through Atmospheres” and “Cinque” are two of the finest songs on the album, where the “vast array of influences” can be heard as I am reminded of some of my favorite bands such as Led Zeppelin and Tool. 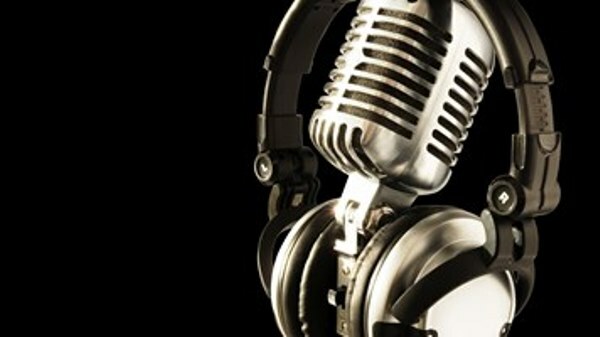 A song in three parts, “Life Thread” is the culmination of everything previously heard. From the enchanting and serene sounds of “Greater Seas” to the heavy and powerful of “Horizon,” Life Thread manages to bring it all together in one epic display. It is an ecstatic end to the album. Ollocs’s Life Thread is an impressive piece of music with every song being a unique and magnificent experience. 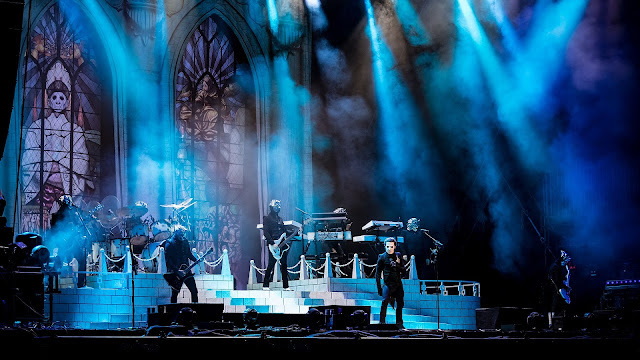 There is always something new and interesting going on that keeps the music fresh and also makes the album stronger as it moves toward its finish. 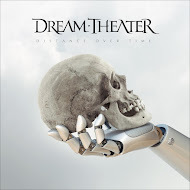 If you are into some heavy progressive rock, then this is the perfect album for you to start off the year. One hit of Life Thread will have you coming back for more.